I am involved in the organization of various events. 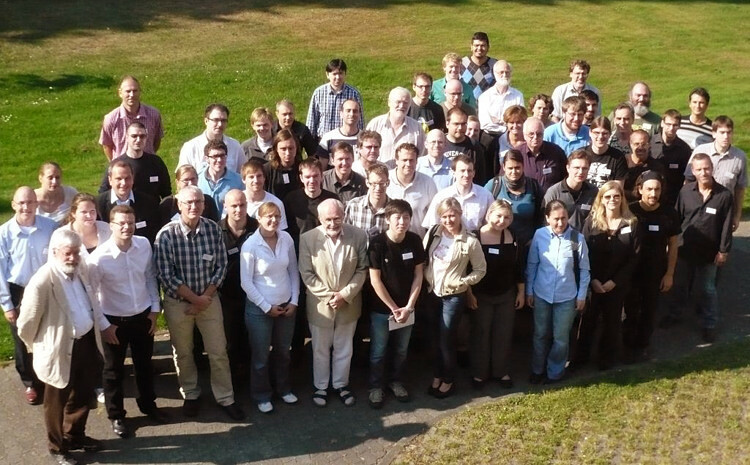 In particular, I have been organizing the 490th WE-Heraeus-Seminar: Radio detection in Astroparticle Physics, as well as the 1st EAS Radio Theory Meeting. Also, I have been organizing several Radio-Offline Workshops.